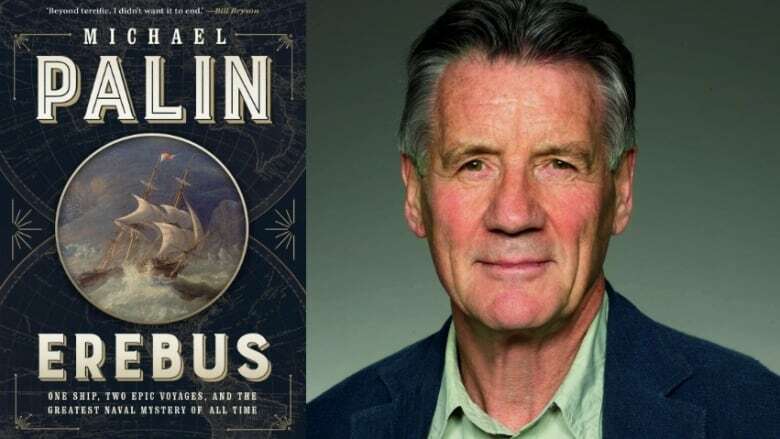 Michael Palin's new book traces the journey of HMS Erebus, which tried to find a path through the Northwest Passage in 1845. After becoming locked in the ice, its crew met their deaths in a frozen wasteland, and the ship was lost for almost 170 years. Originally published on Oct. 22, 2018. 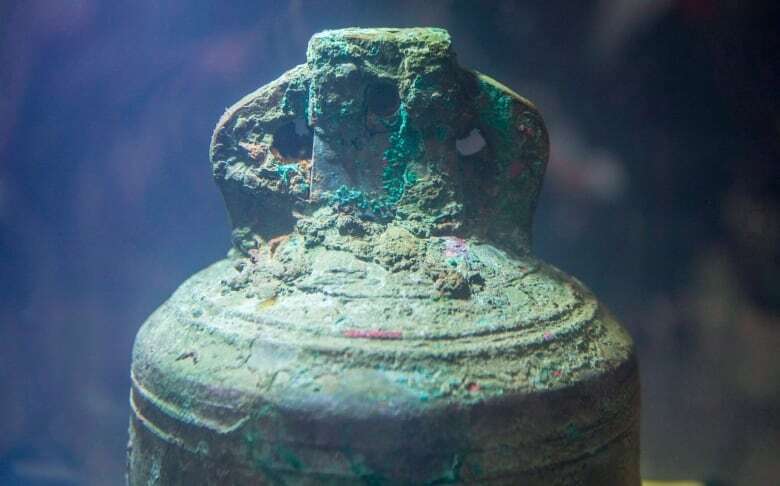 When comedian and broadcaster Michael Palin heard that the wreck of HMS Erebus had been discovered in northern Canada in 2014, the news awoke the adventurer in him. "I've always wanted to go and scuba dive down to the wreck. I have this romantic notion of being able to touch the oak of which it was built — in 1825 or whenever it was — for myself," he told The Current's Anna Maria Tremonti. "But Parks Canada have — wisely — not encouraged me to do that." 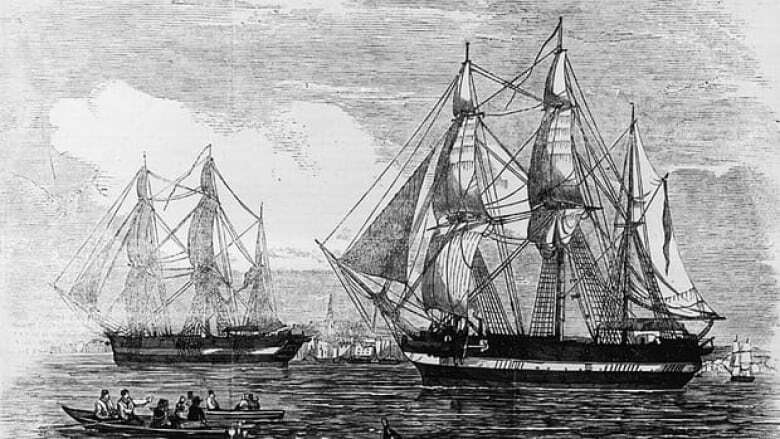 The Erebus, along with its sister ship, HMS Terror, set off from Britain in 1845 to find a path through the Northwest Passage. The ships never returned, and the fate of expedition leader Sir John Franklin and his crew of 128 became one of the world's most enduring naval mysteries. Palin set off to retrace the voyage, writing a new book about the journey, Erebus: One Ship, Two Epic Voyages, and the Greatest Naval Mystery of All Time. 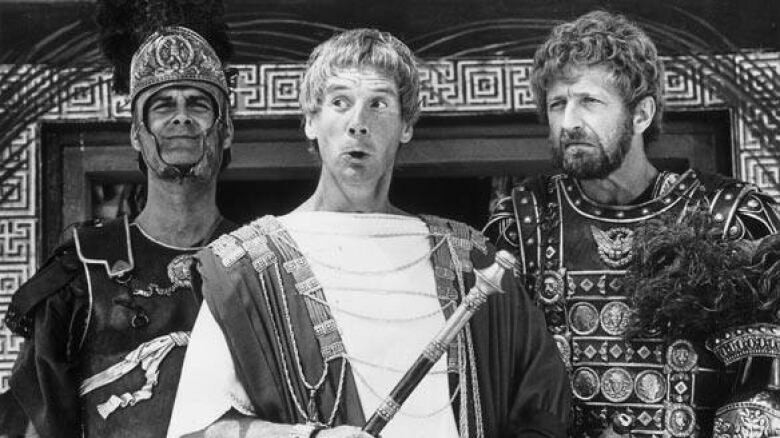 Along the way, the veteran comic — who is world-renowned as one of the founding members of Monty Python — travelled to Hobart, Tasmania, where the ships had docked during earlier voyages to the Antarctic. Hobart is a modern city now, he said, but the place where the ships moored has not been built over. Where the Derwent River meets the Tasman Sea, Palin found an old lighthouse, still operational. "This same lighthouse would have been seen by Franklin," said Palin, who is former president of the Royal Geographical Society. "To stand at night on the point where the ships were moored, and look down the Derwent, and see the light from the lighthouse flashing and kind of feel that that would have been the last sight … wow, that did affect me." 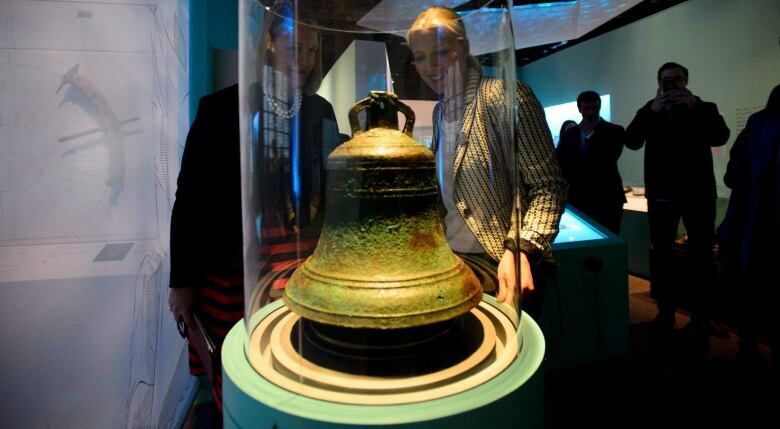 The ships became locked in ice in 1846 near the north part of King William Island. The crew stayed on board for roughly a year and a half, in the hopes it would melt. They abandoned the ship in 1848, crossing the ice to come ashore just south of Victory Point, on the northwest coast of King William Island. A handwritten note discovered at the site said 24 men had already died, including Franklin. "They believed the ships were like fortresses that had everything on board, and as long as they stayed on the ships, everything would be fine," Palin said. "And of course it wasn't." The already weakened crew made their way inland. "There was one meeting with the Inuit where they traded some fish," Palin said. "But then there's a sort of awful, pathetic moment where the Inuit describe them exchanging the fish … and then they just, they both left each other, because they didn't speak the language. "One wonders if they'd stayed with them, maybe those Inuit could have said: 'Well there are some people here. This is where we can get more food for you.'" Instead, the men carried on, leaving what Palin calls "a trail of skeletons" across King William Island, as they — one by one — succumbed to disease and the harsh conditions. Long voyages with little or no communication weren't unusual back then, so it would be two and a half years after the ships set out that the British navy organized a search. In that time, the crew perished, and the ships had disappeared. "I think it was just this whole British feeling that they knew everything about ships now, you know, they'd cracked the Antarctic ... Their fleet was unconquerable," Palin said. "I don't think they thought that anything could go wrong, amazingly." In 1854, the Inuit told an investigator that they had found remains of some of the men, and signs of cannibalism — "mutilated bodies" and "bones in pots." Video: Michael Palin describes allegation of cannibalism aboard the HMS Erebus. When the ice eventually broke, the ships drifted south, with the Erebus eventually sinking south of King William Island. But because of the note at Victory Point, search efforts were concentrated north of the island instead. "Inuit had described seeing the masts of a ship in the water," Palin said, but their advice was ignored. It would be almost 170 years before the ships were discovered. Parks Canada has been leading the exploration of the wrecks, but the extreme cold has made progress difficult. So far this year, they have only been able to dive for one and a half days because of ice conditions, Palin said. 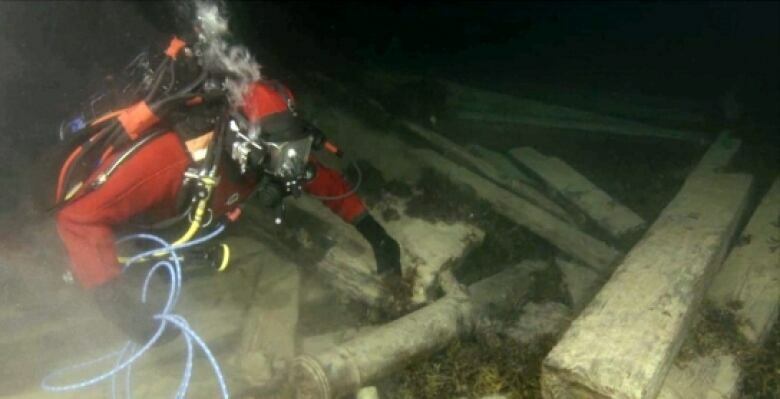 In 2016, he and his team tried to get to the place where the Erebus sank. He told Tremonti that he got "frustratingly close." "We got down into the Victoria Strait, which leads down to King William Island. If we'd been able to sail on, it would have been a matter of a day, and we'd been right in the area where the wrecks were found. "But the ice was too thick." It gave him a great sense of how vulnerable the ships must have been. Palin's ship had a 40,000 horsepower engine and failed to make it; the Erebus and Terror each had a horsepower of 25. Palin would one day love to dive down to reach the wrecks, but he suspects Parks Canada has too much work to do, in harsh conditions, to allow it. Perhaps, he hoped, Parks Canada will one day say: "Oh, it's going to be a lovely summer and clear seas, Michael. Just get your gear on and come out — come down with us and caress the hull of this ship that you love so much." Listen to their full conversation at the top of this page. Written by Padraig Moran. Produced by Howard Goldenthal.